Report card not what you thought it would be? Call Sylvan Learning Center today! Special Offer: $80 off the initial assessment! 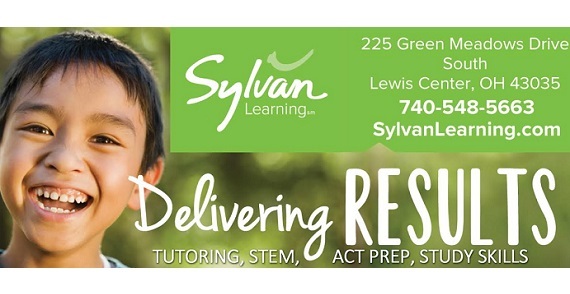 Sylvan Learning Center knows you want the best for your child, now and in the future. Making sure your child is reaching his or her full potential isn’t always easy. Sometimes your child (and you) needs a little support along the way. That’s where Sylvan can help. Whether it’s boosting their reading or math score, giving them those study skills they need, or getting that ACT score they need to get into the college of their choice, Sylvan can be your support. Together, reach goals and celebrate achievements. Sylvan Learning Center knows a child’s future depends on a solid education and a love of learning. Sylvan teaches its students how to learn, so they build confidence and develop the skills needed to achieve success in school and beyond. By building a personal learning plan that is unique to every student, Sylvan is able to give students the personal attention and motivation to thrive at home and at school. In turn, students love coming to Sylvan; its personal approach makes all the difference in the world.